And at the feet of the statue the ibis. 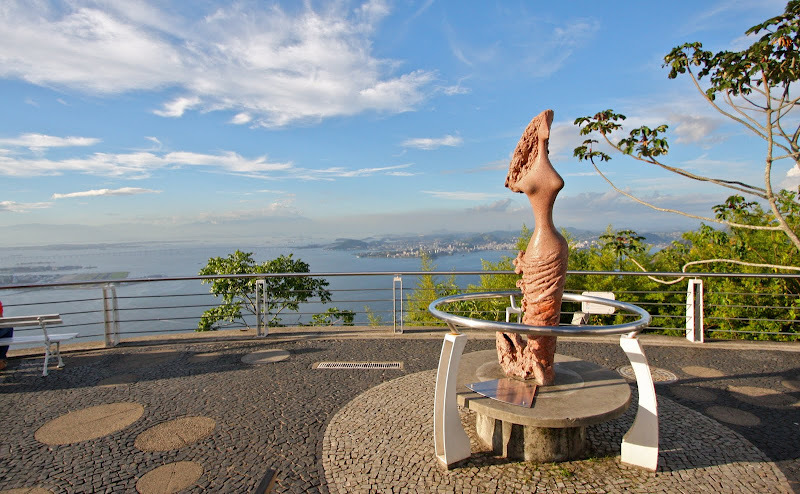 The mermaid statue at Sugarloaf Mountain in Rio De Janeiro. 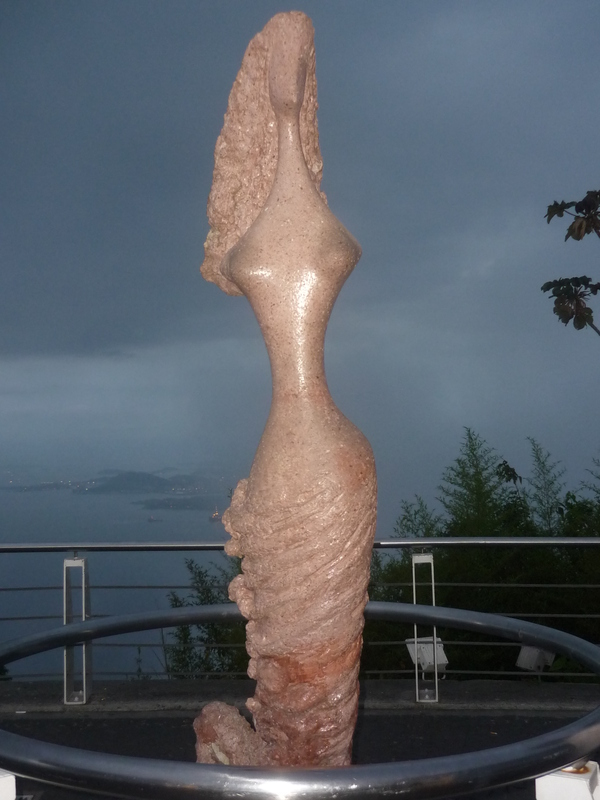 Photo by Luciana Marques.